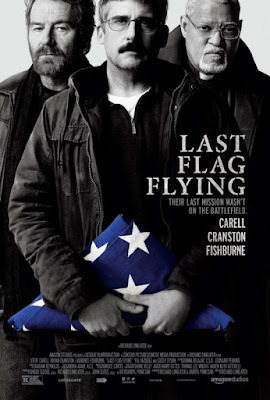 This is a repost of my review of LAST FLAG FLYING which opened the New York Film Festival. Five weeks on I am still in love with the film and I still think it is one of the best films of 2017. If you want to cut to the chase just stop reading and go. If you need to know why keep reading.